If independent living becomes impractical in the later years of life, perhaps due to deteriorating health and mobility, moving to an assisted aged care facility may be the most practical option. 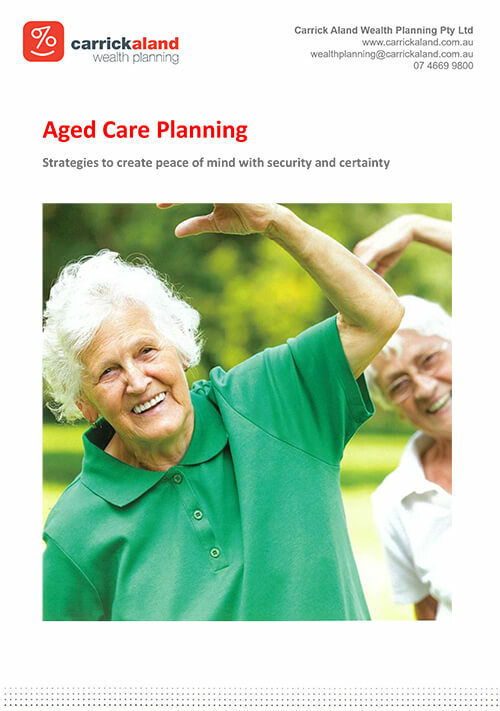 Deciding to move into aged care, be it for yourself or a loved one, can be a confusing time with a lot of complex decisions to be made to ensure best possible care and peace of mind. As you’ve gotten older you’ve begun to find it more and more difficult to live in the family home. You’re finding it hard to maintain a large house, or perhaps declining mobility has made it difficult to navigate stairs. You’ve thought about moving into aged care accommodation, but there are so many decisions to be made. Initial and ongoing accommodation and care costs. Contact us today for a free, no-obligation consultation to discuss your aged care options.